On Sunday night, the Frente de Izquierda y de los Trabajadores (Left and Workers’ Front, FIT) achieved impressive results in the first round of country’s midterm elections. They made important gains in various parts of the country and will be organizing for the second round of elections in October, with campaigns focused on the interests of the working class and oppressed sectors. Observing a socialist campaign achieve successes nationally was something totally unique to me as a socialist from the U.S. 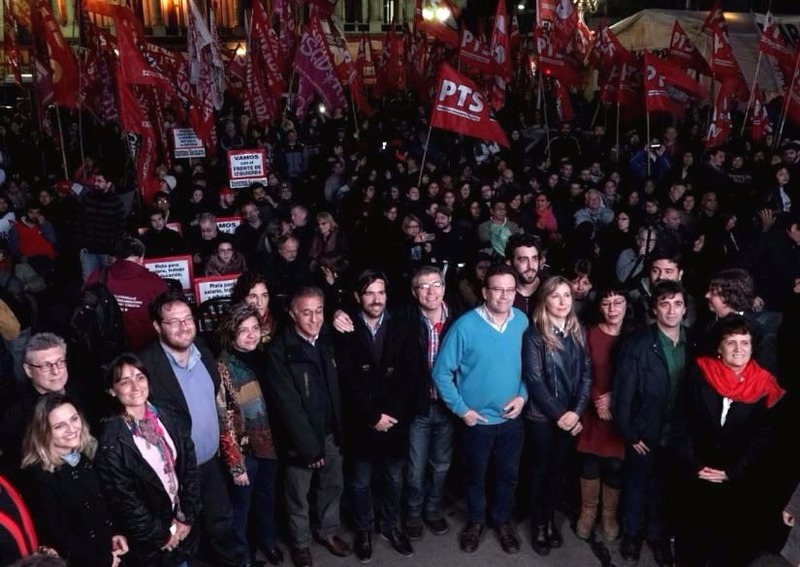 The three socialist organizations — Partido Obrero (Workers’ Party), Izquierda Socialista (Socialist Left) and Partido de los Trabajadores Socialistas (The Socialist Workers’ Party) which is linked to the Left Voice project — formed the FIT. The PTS focused its electoral campaign on the struggles of workers in the factories, including factories under worker control or occupation. 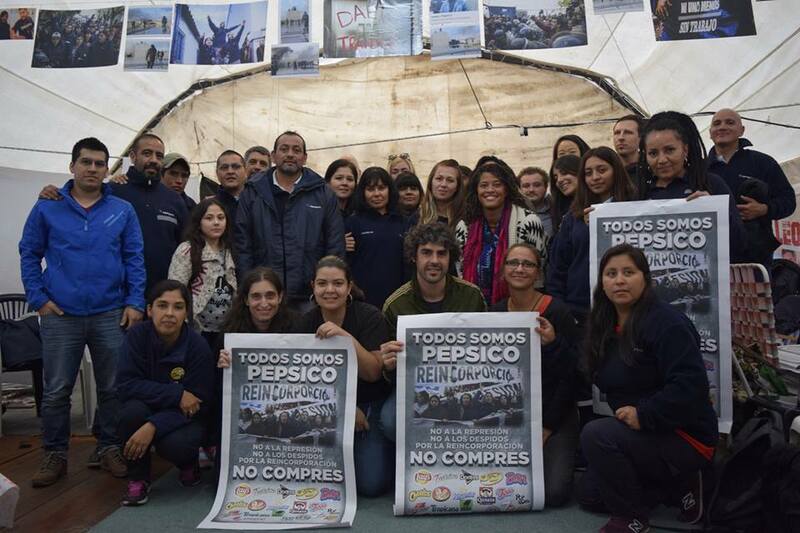 Among these struggles is that of the now internationally-known PepsiCo workers, who occupied the plant in defense of their jobs. 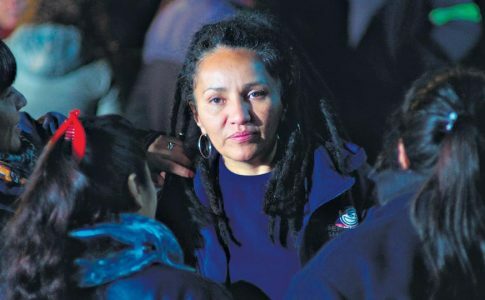 The party has also forged strong connections with the women’s movement through the Marxist women’s group Pan y Rosas (Bread and Roses) and the youth movement, through their support for the fight against police repression and for the legalization of marijuana. 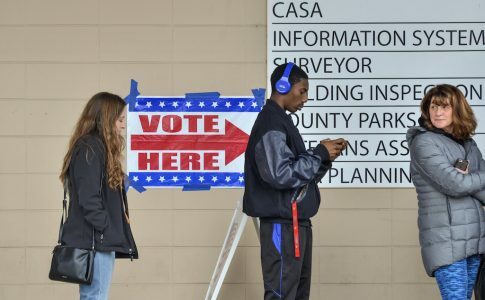 Nationally, the FIT received 4 percent of the vote, which is close to 1 million votes—a respectable showing which demonstrates that revolutionary socialist ideas based in the movements of workers and oppressed peoples can gain national support. The FIT candidates won major support in provinces like Jujuy, where they received 12 percent of the vote and in Santa Cruz, where they earned 9 percent. This achievement is unheard of in the US — at least in the past century or so — but demonstrates that such an advancement is possible without hiding or watering down revolutionary politics. During their speeches and organizing the FIT openly denounced capitalism, the union bureaucracy and patriarchy. Similarly, the experience of being in a professional newsroom run and controlled by socialists was an incredible phenomenon to watch! It was alive with activity and discussion, a culmination of hard work and youthful energy. Outside the pressroom was a din of chants, youth jumping arm-in-arm in their declarations of support for the workers’ struggles and hundreds of red flags representing the three socialist organizations of the FIT. After the vote results were announced, the representatives of the FIT spoke. Nico Del Cano spoke against the attacks of the Macri government and the need to continue to organize workers, women and youth with a combative anti-capitalist, socialist, and revolutionary program. The representatives addressed the crowd, which was composed of mostly youth, women and workers, and spoke of the FIT’s support for the PepsiCo workers, while denouncing the bosses and the union bureaucracy., It was through the unwavering solidarity with the workers’ struggles that the FIT was able to build support among the working class. 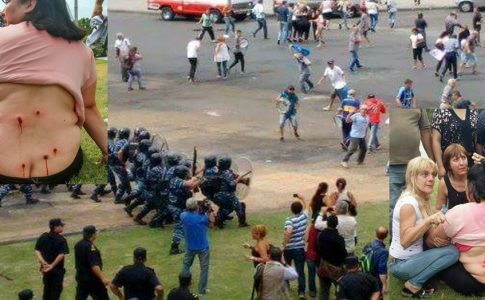 Exemplifying this were candidates Nico Del Cano and Miriam Bregman, who were literally on the frontlines of these fights, clashing with the police when they attacked the demonstrating workers. 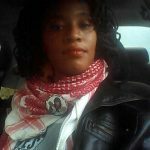 The evening concluded with energy to fight for October, since the percentage of votes the FIT candidates received they will allow them to advance to the second round. 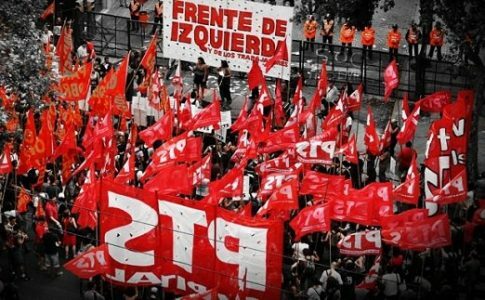 Their objective is clear: to organize among the working class and oppressed sectors and to build a combative anti-capitalist challenge to the Macri government.